Anyone a candle lover ? 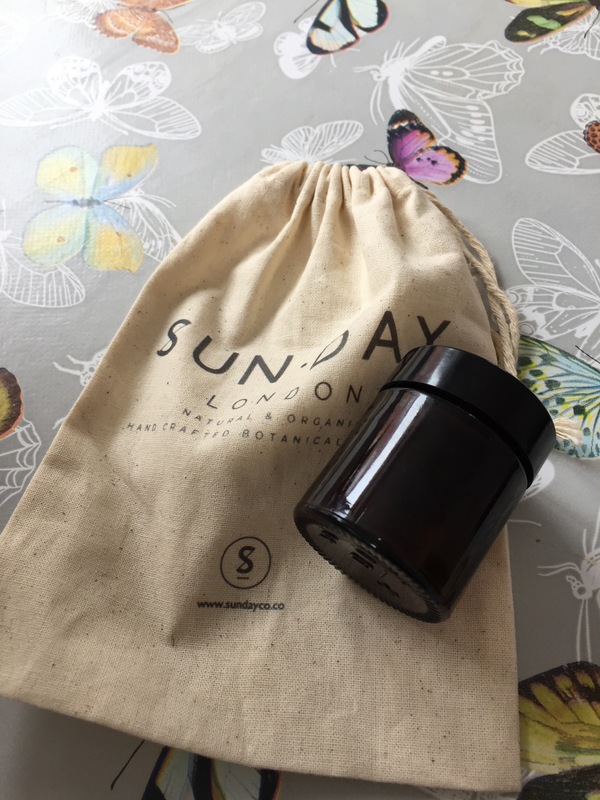 Well your in the right place today I’m doing a little review on when I bought a candle from http://www.sundayco.co this company not only has cute and great smelling candles but its delivered super fast ! The natural and organic candles come in a little pouch and are all beautifully handcrafted. I loved mine sadly I have used them both 😦 but I shall be purchasing more ☺️!! They last for ages and are a brilliant feature in any room ! Previous Previous post: Whisper Wednesday my secrets… for longer lasting red lips!